Music was the most effective purveyor of the Rastafari message in Britain. 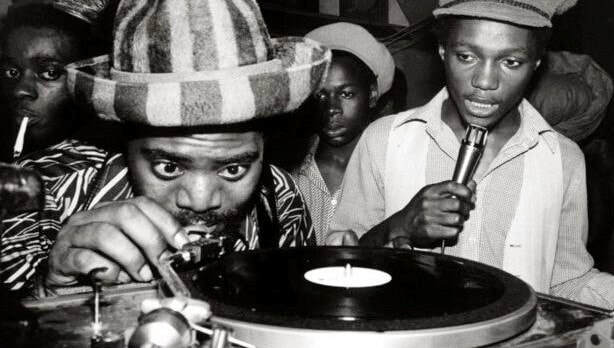 With its genesis in the Caribbean, roots-reggae quickly established itself as a key medium of expression for Britain's disaffected and ostracised Black youth, while "Sound System" culture provided them with a relatively safe space. 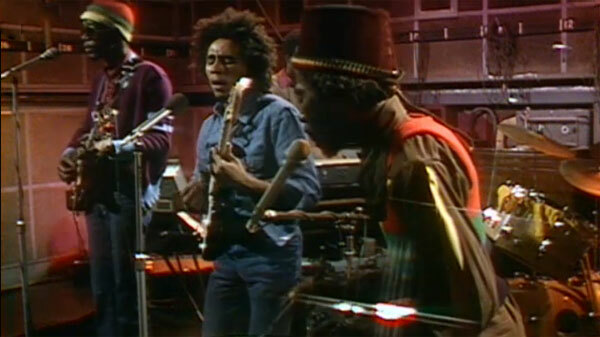 By the end of the 1980s, mainstream British society knew of Rastafari through the roots-reggae sound. How important was music to the Rastafari movement in Britain, and why? In what ways did music "mainstream" Rastafari? Investigate the impact of this iconic musician on Britain's growing Rastafari community. 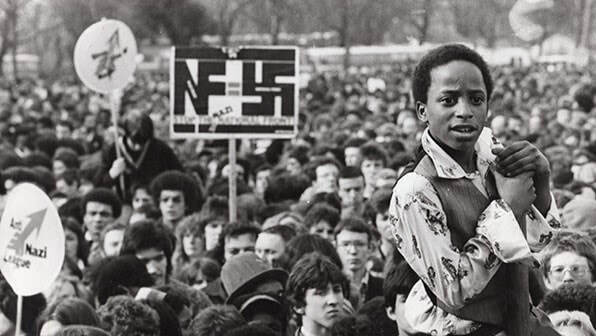 Investigate the importance of Sound System culture to the survival strategies of Britain's Black youth. The music playing is a track by Ras Cos Tafari entitled " Inna Inglan"